Visit Switzerland through its savors! Its chocolate, its cheese and the magnificient views! 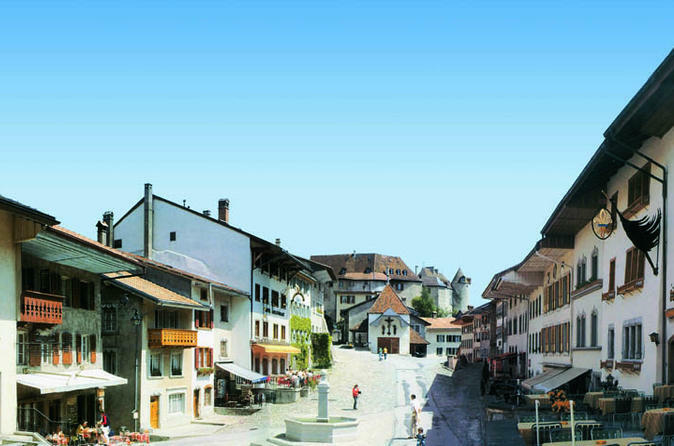 A whole typical swiss day tour in a small group ! 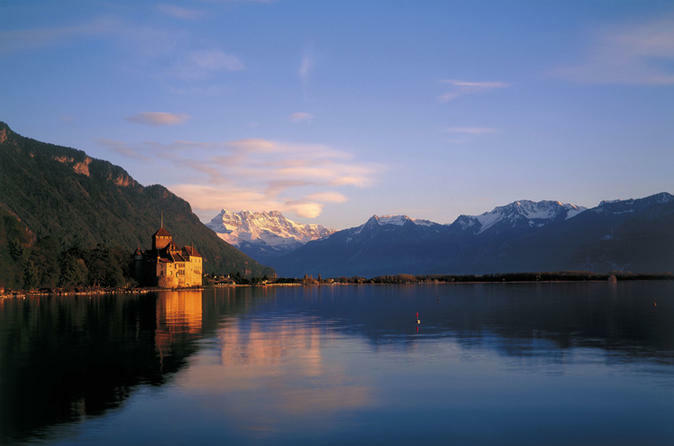 Discover the castle of Chillon, a large piece of Swiss historical heritage. Over the course of this 6-hour journey, you will visit Vevey and Montreux, two beautiful towns on the shores of the Geneva Lake. Enjoy a boat cruise and observation of the famous Freddie Mercury statue. Discover the castle of Chillon which is part of Swiss historical heritage. During this journey you will also visit Vevey and Montreux, two beautiful towns on the shores of the Geneva Lake. 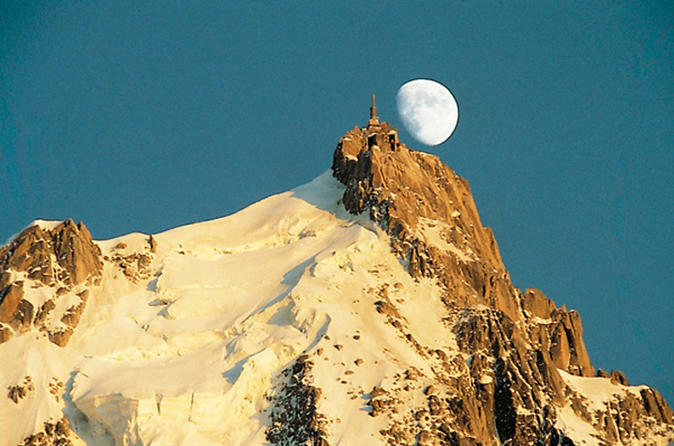 From Lausanne, you will travel by coach during 1 and a half hours and go directly to Chamonix. Enjoy the little streets full of charm of the town and admire the beautiful mountains that surround you and the majestic Mont Blanc, the highest peak in Europe ! Take the cable car to the top of Aiguille du Midi and enjoy a breathtaking view on the French, Italian and Swiss Alps and/or take the panoramic train to Montenvers in order to admire the beautiful Mer de Glace, considered as the most famous glacier in France. 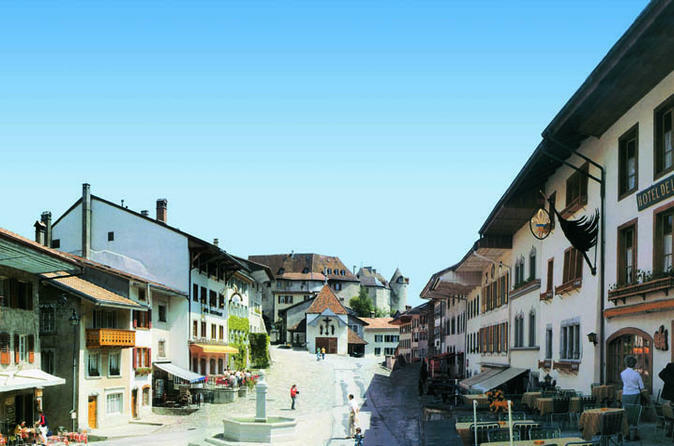 Chocolate smell, breathtaking landscapes of Gruyères, authentic Alpine cheese making! Then have a ride aboard the famous GoldenPass Panoramic train, to finish the day with a glass of wine in the Lavaux vineyard ! 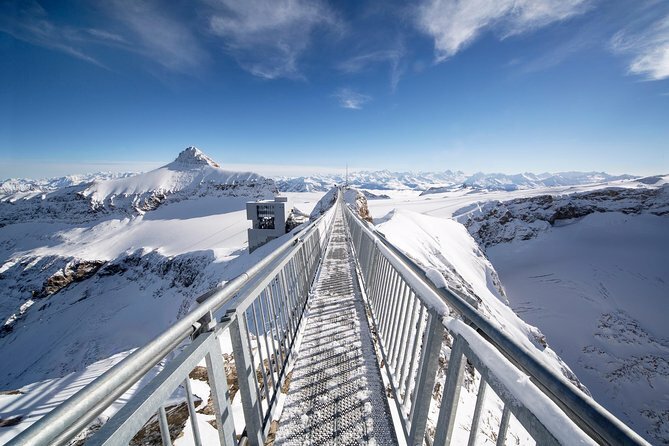 Visit the swiss countryside with it's wooden chalet and get the chance to see one of the most famous swiss glacier in the Alps: Glacier 3000. Try the unique experience of the peak walk. As my other tours, this one includes not only one theme, neither popular palces. Its about yards, empty small streets and stories. Stories about russian writers and poets, their love affairs and how they became famous. One more important part – The Siedge. It influenced the city a lot, and in 20 minutes I can tell you chronography of it and most interesting facts from "The Siedge book" – huge historican work. 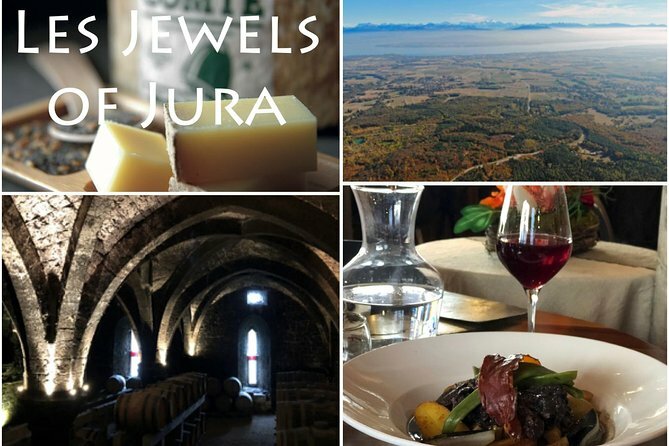 The Jura/Comté region is one of France’s best kept secrets. Its geography and climate make for some intriguing still and sparkling wines that have sated the appetites of even the harshest critics. 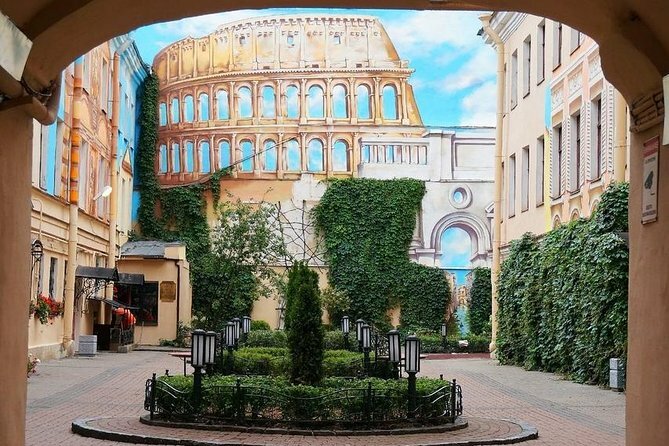 Now it’s your turn to soak up the sights, smells and sparkles of this hidden gem with Drink Moi’s all-inclusive tour. The hosted, day-long experience, takes in the best of the region, enjoying wine tastings and cave visits, wandering the cobblestone alleyways of Arbois, sampling exquisite comté cheese and enjoying a sumptuous lunch with a local wines.